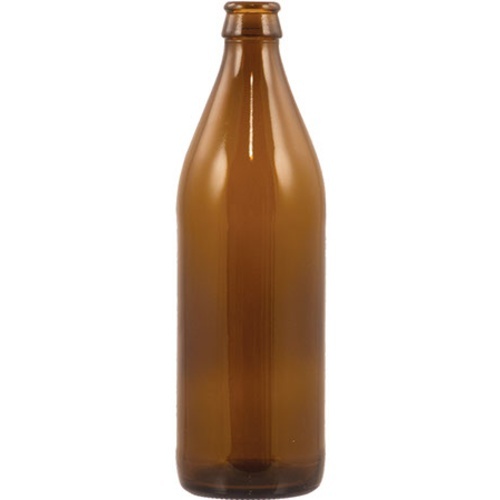 Our 500 ml beer bottles are perfect for your latest creation. 500 ml / 16.9 oz is the perfect size. Larger than a 12oz bottle, it will fill a pint glass to the rim but is not quite the commitment of a 22oz bomber bottle. Amber color. Accepts standard bottle caps. Very similar to but not exactly the same as the bottle used for Pliny The Elder. Bottle Filler with Removable Spring - 3/8 in. 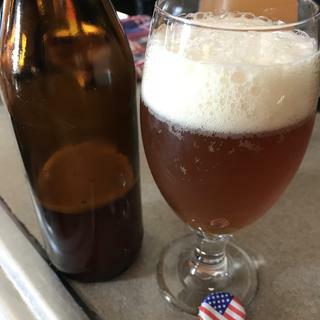 First time bottling, I'm told it's more thicker/sturdier at the cap area. Plus close to size of a pint. As in I'll have a pint please. What is the diameter of the bottle? BEST ANSWER: It's darn close if not spot on 2-5/8" (2.625"). I've got these in rotation and like them better than the 12 oz bottles, because you only have to fill around 36 of them for a 5 gallon batch. They feel very strong, and look just like a German beer bottle. These bottles are very sturdy and will hold up for reuse. They accept a standard crown. Will be ordering more.